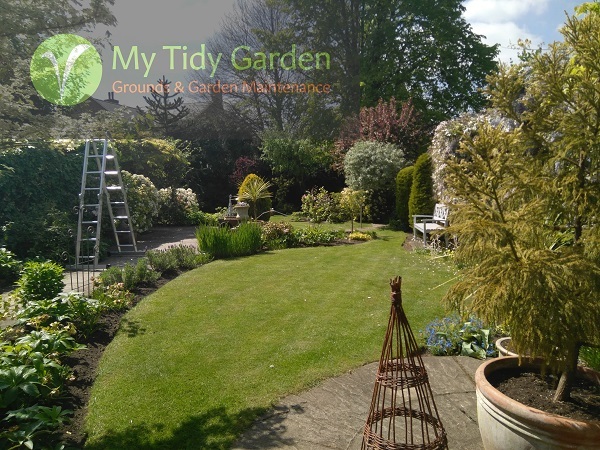 Residential or Commercial Garden maintenance at My Tidy Garden is about individual treatment for each garden to maintain its special character all year round. We understand that each customer has particular requirements for their garden and in most cases require a tailored maintenance care program. You can choose from weekly, fortnightly, monthly, bi-monthly or quarterly, or just having the grass cut to keep it tidy. We offer a reliable and professional service to suit your needs. Contract Mowing - Please Contact for services. We offer a free no obligation quote and will be happy to assess your needs from a one off cut to a regular maintained lawn maintenance programme.